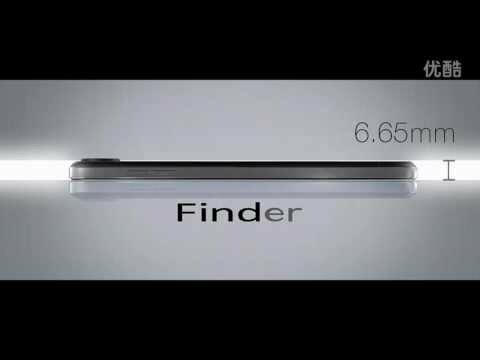 The Samsung Galaxy S3 may be the talk of the town for now, but Chinese mobile phone manufacturers OPPO are releasing a pre-order for their Finder smartphone, which is dubbed as the world’s thinnest smartphone at a very tiny 6.65mm, almost all the way through. The devices will have a 4.3inch Super AMOLED Plus display, 8MP rear camera, 1.3MP camera up front as well as a 1.5GHz dual-core processor, 1GB of RAM and 16GB of on-board storage. Considering the phone is that thin, the specs are quite decent. The device is going to be selling for US$632 (pre order price). The SGS3 in my pocket is already quite thin, I can’t really imagine having a thinner phone than that! Can you imagine how careful you will have to be with it?